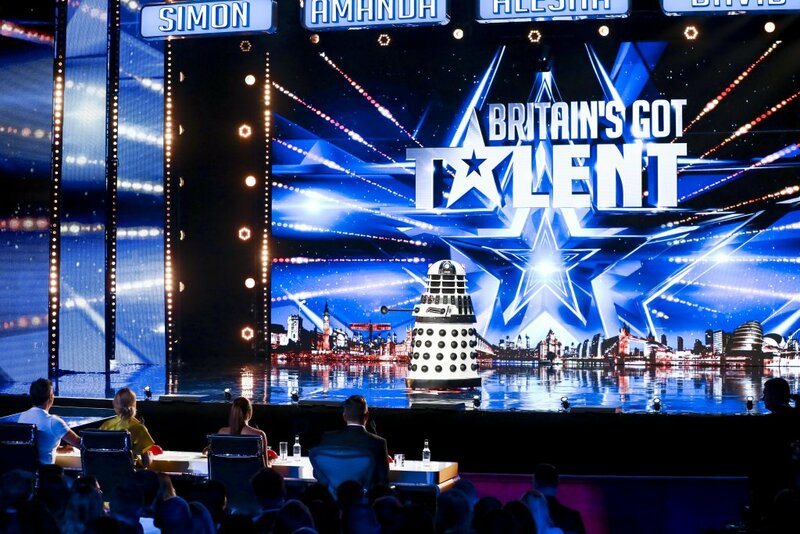 Britain’s Got Talent has returned to ITV for its 13th series presented by hosting duo Ant and Dec.
Simon Cowell, Amanda Holden, Alesha Dixon and David Walliams are the eminent judges on the talent show. 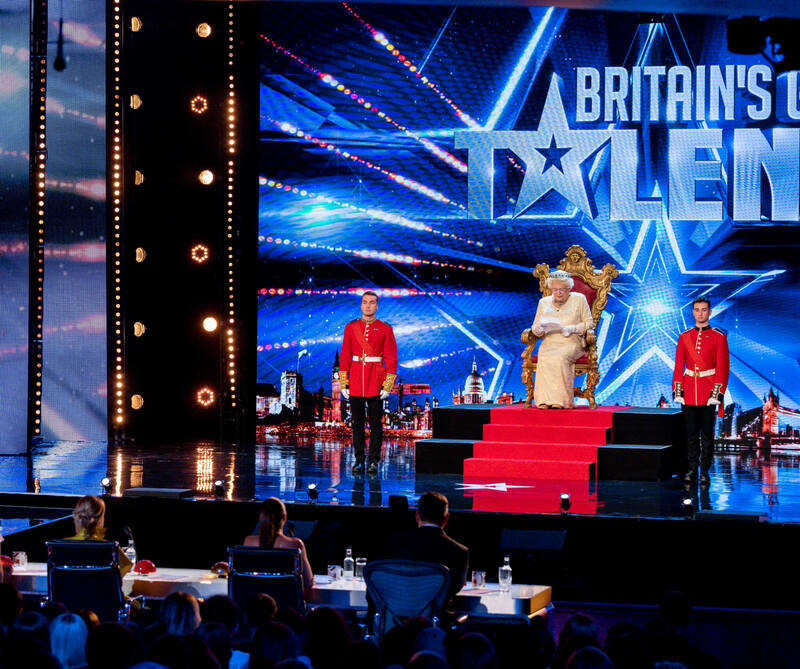 The winning contestant will win £250,000 and the opportunity to perform at the Royal Variety Performance. Event management producers P-AV Productions created the spectacular gloss black stage set with Harlequin Hi-Shine vinyl performance flooring.